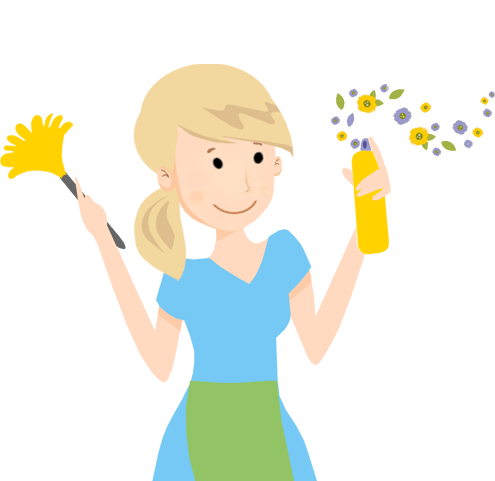 When it comes to end of tenancy cleaning there is no one better than our team. Armed with state of the art equipment and specialist products, we can clean any property from top to bottom. So if you’re a property owner, tenant or estate agent, you could benefit from our outstanding services! 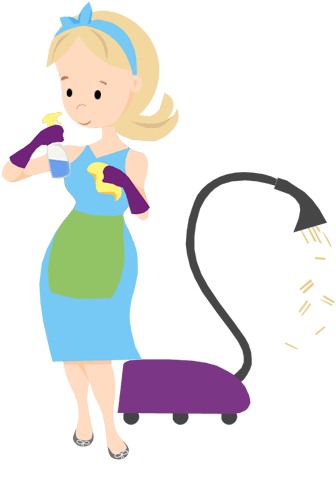 With super-quick end of tenancy cleaners, we can even help you out with an incredible same-day service! 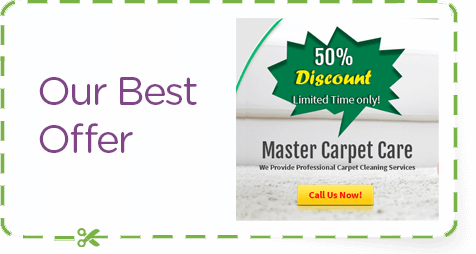 To get your free quote, call Handy Cleaners right now! We can beat any like for like quote in the London with our incredible prices and one-off deals! So don’t miss out, call us on 020 3743 0505 before it’s too late! When you hire our end of lease cleaning packages you are guaranteed to receive a professional and reliable service that is carried out by a team of experts. With us, you’ll have no need to worry about whether it will have been worth the expense as we provide exceptional results. So if you’re worried about getting your bond back or if you want to impress your new tenants, investing in one of our move out cleaning services is bound to impress. 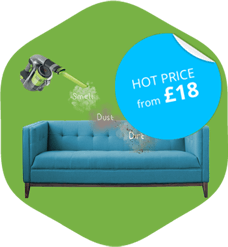 Our pre-tenancy cleaning deals also offer excellent value for money and can help you to get a property ready super-quick! Our team can eradicate stains, dirt and dust ASAP, leaving you with a clean property and a quick turnaround. 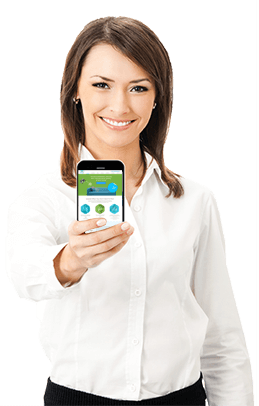 Quick response times and flexible working hours. 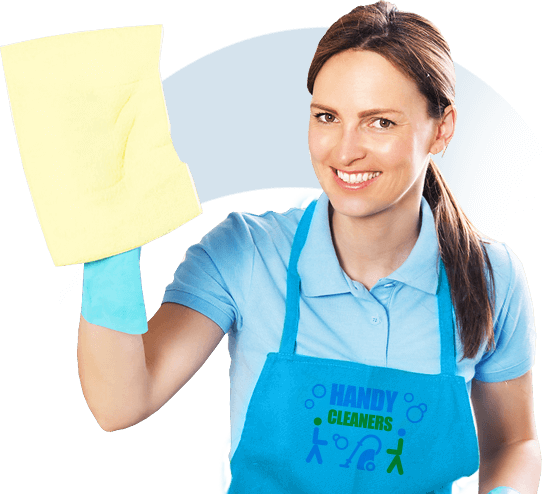 Fully-trained end of tenancy cleaners who have access to industry-leading equipment. Competitive business packages for property owners and estate agents. Convenient and affordable services for tenants. An extensive team of workers who are experienced at working on large and small projects. Excellent results that are guaranteed to impress your landlord or tenants. Unlike some other firms we are so confident that you’ll be impressed with our services that we even offer an incredible money back guarantee. We believe that you will be 100% satisfied with any of our services. 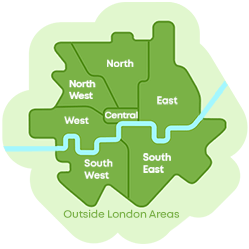 Call us on 020 3743 0505 and we’ll give you a free quote! Affordable Services For Tenants & Landlords! Our move out cleaning services are cheap at half the price and offer excellent value for money for tenants and landlords alike. So if you want to clean up a property without any high costs, make sure you call Handy Cleaners. Our pre-tenancy cleaning packages can also help you to maximise your property, impressing potential tenants and getting a great return on your investment. 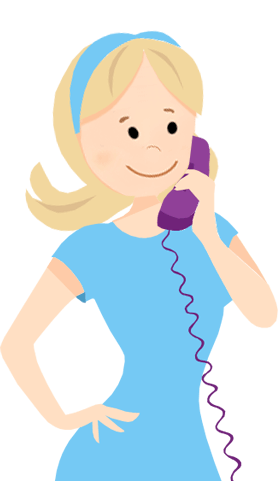 So if you’re ready to book one of our end of lease cleaning deals all you need to do is give us a call! We have a 100% customer satisfaction rate and are guaranteed to leave you with a smile on your face! With no long waiting times or lengthy forms to fill in, you can have your end of tenancy cleaning service booked in ASAP! So if you don’t want to miss out on one of our spectacular deals, dial 020 3743 0505 now!